Lindsay is just about as close as you’ll get to a real life mermaid…okay that might be extreme but you get the idea, this lovely lady was made to be near the ocean. 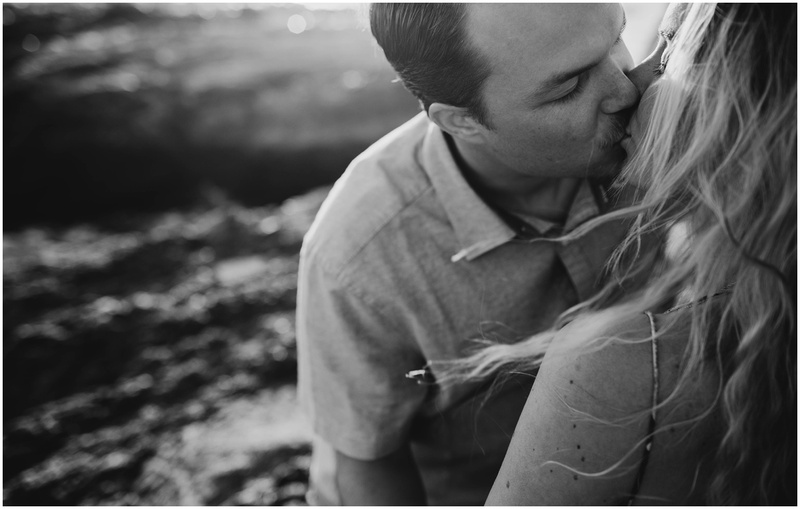 When I talked with Lindsay and Bret about what they wanted their engagement session to feel like these California natives made it clear they wanted to keep things close to their heart and their home. 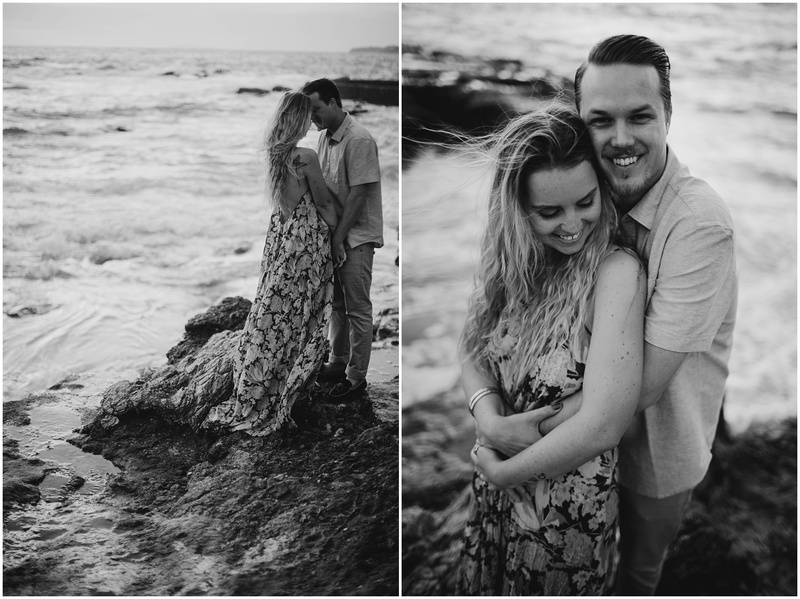 Lindsay eagerly shared photographs with me of the old lighthouse in Laguna and the rocky beach around it and I knew it would be the perfect setting for these So Cal babes engagement session. I love it when my clients come to me with a location or idea that really resonates with who they are as a couple and their life together, I think it really comes through in the images when you’re comfortable and happy in your surroundings. Although Bret is not huge a fan of water (WILD right!?) he was a total trooper climbing over rocks as the waves crashed left and right, hand in hand with his (pretty much) mermaid babe. 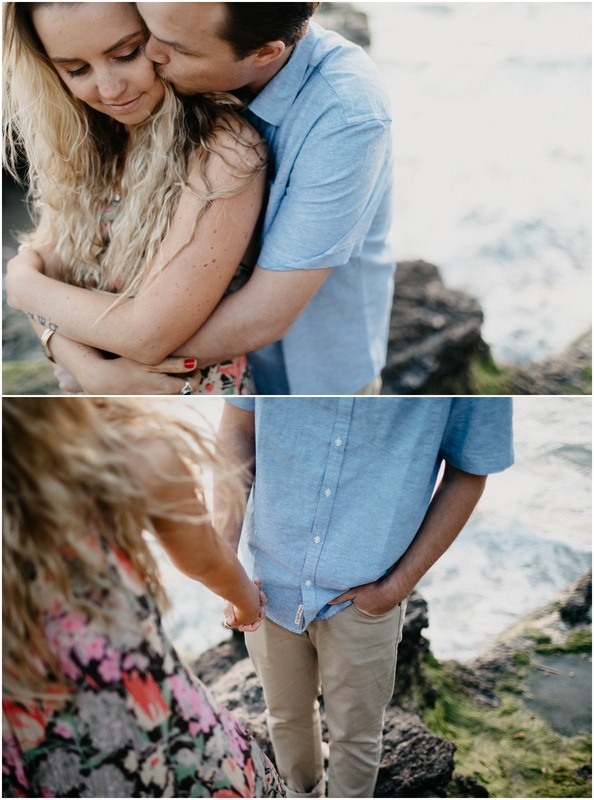 I’d be lying if I said this wasn’t one of my favorite engagements potentially ever. 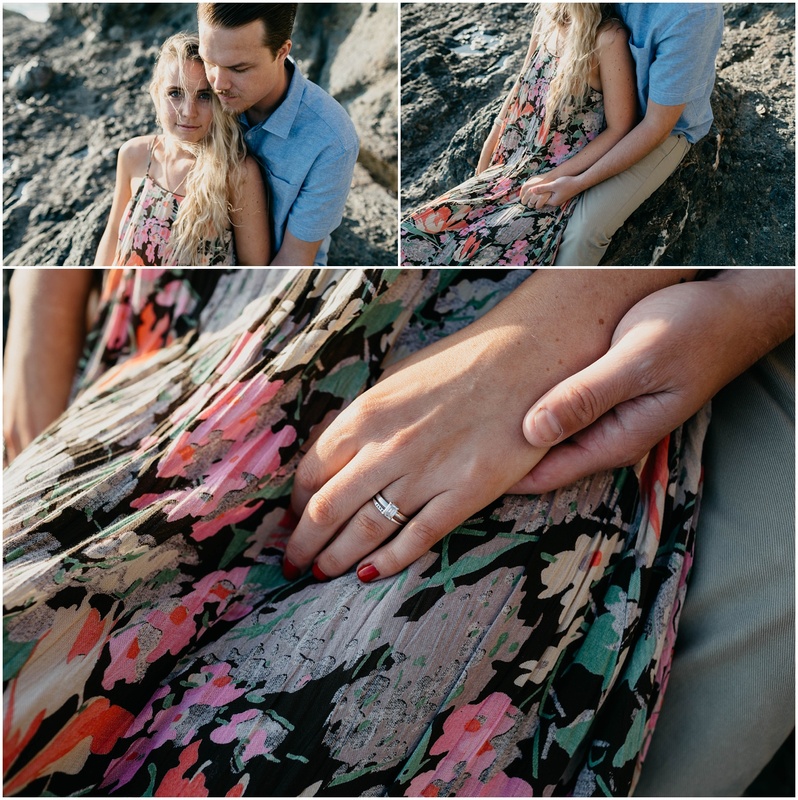 I can’t wait for their Tahoe wedding this September but for now, these dreamy sunset snaps will have to tide me over. 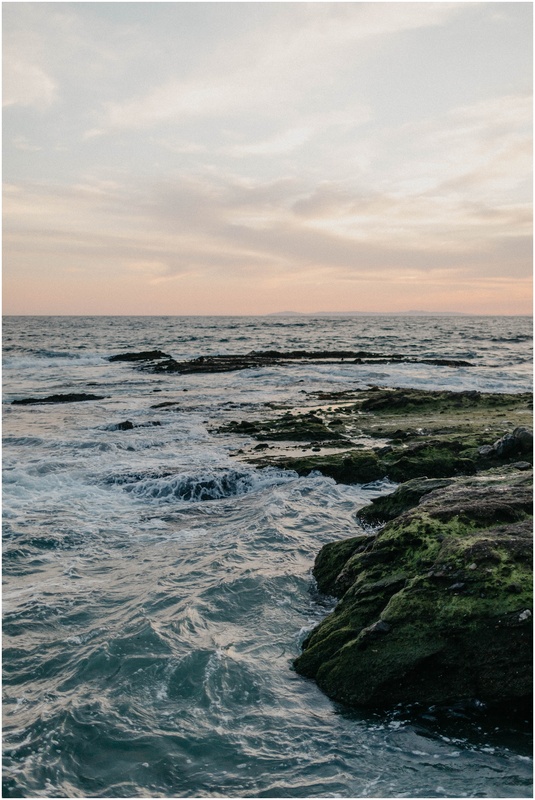 Scope out the perfect sunset and turquoise waters below and let me know what you think! They’re married! Click here and take a look at their stunning South Lake Tahoe Wedding. 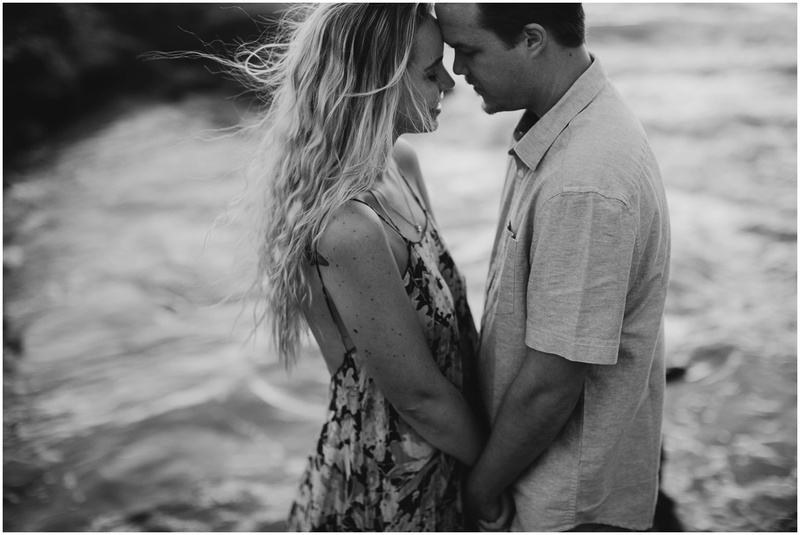 Digging this Laguna Beach Engagement Session and want to see more like it? 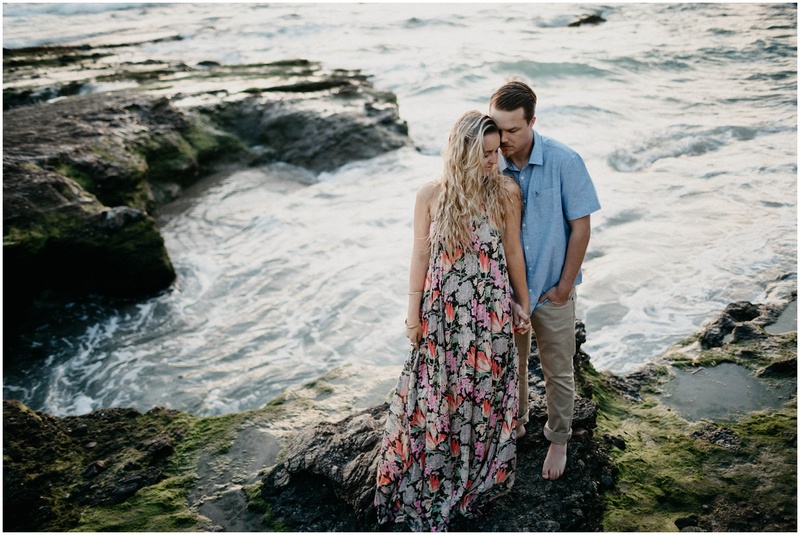 Check out Danielle and Billy’s Santa Barbara Engagement here! 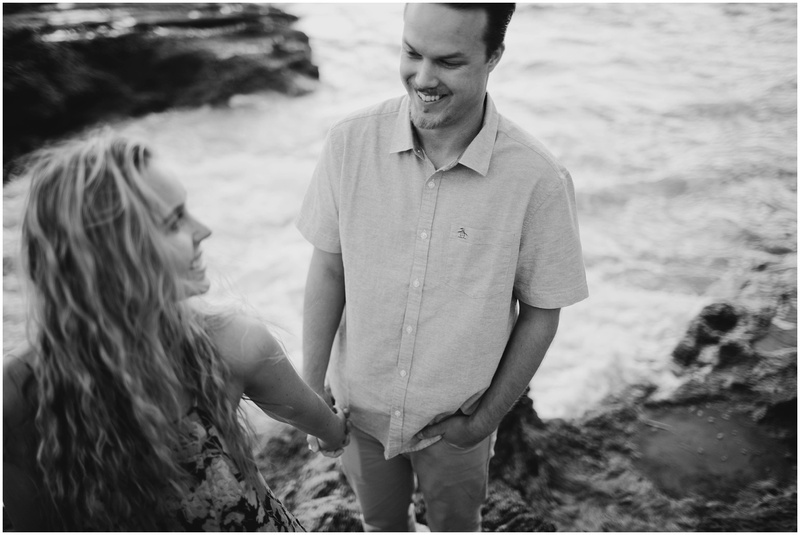 Maybe Northern California beaches are more your thing, check out Katie and Bryan’s Point Lobos Anniversary Portraits here!